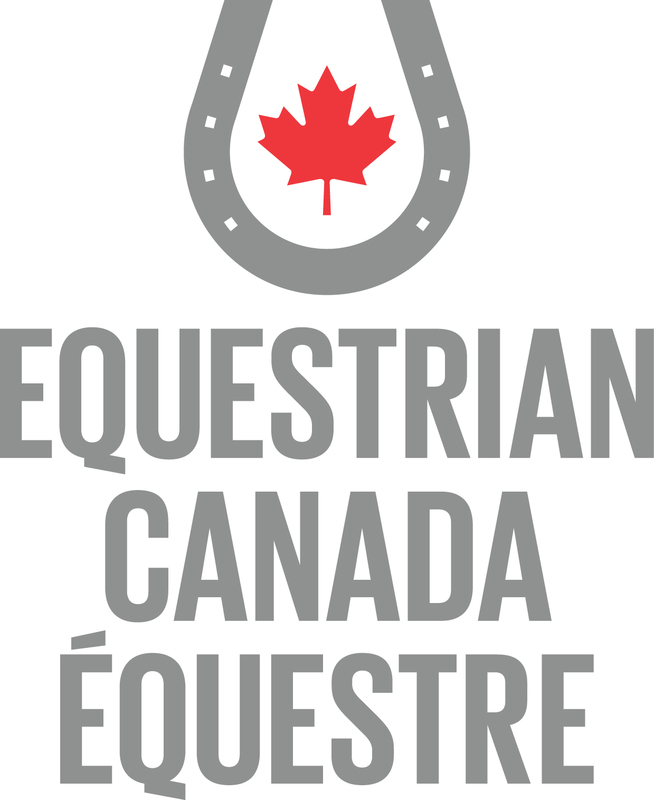 National standards for equestrian coaching programs are developed by the National Coaching Committee of Equestrian Canada, in conjunction with the Coaching Association of Canada and Equestrian Canada. The program - for Level 1 and 2 coaches - is administered in each province by the provincial equestrian federation, on behalf of Equestrian Canada.As a certified Equestrian Canada Coach you can take advantage of substantial savings on Insurance policies because you're Equestrian Canada Certification. However this status must be kept current .